Have you decided to invest in cryptocurrencies but the idea of making your own wallet bothering you? Don’t worry, we have got your back. Let’s just remind ourselves what cryptocurrencies are – It is a digital currency created to work as a medium of exchange on the internet and uses cryptography to secure its transactions. In order to know how to make your own cryptocurrency wallet it is important to understand why one must use cryptocurrency wallet and how does it benefit the users. Now, what is a cryptocurrency wallet? A “wallet” is equivalent to a bank account. It allows you to receive, store and send bitcoins and other digital currencies. Cryptocurrency wallets are smarter with flexible features. It is a software program that stores private and public keys and enables users to send and receive digital currency and monitor their balance. 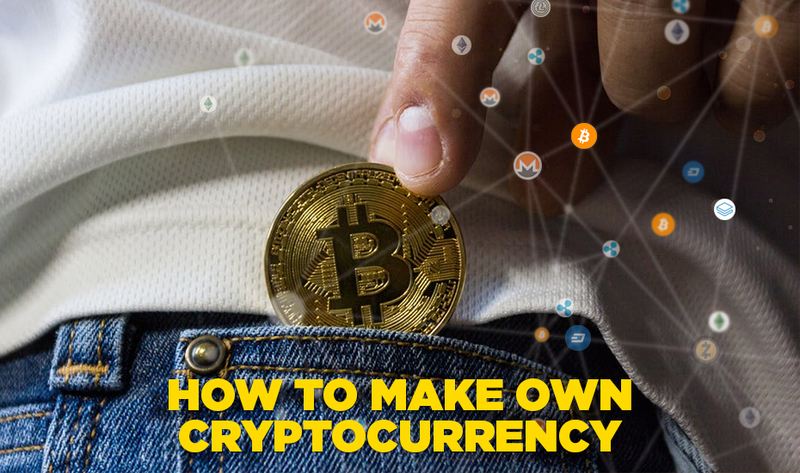 If you want to use a cryptocurrency, you will need to know how to make your own cryptocurrency wallet. It can hold hundreds of digital currencies without running out of space, ever. All the crypto exchange development platforms prefer wallets because it packages the cryptocurrencies into clearly marked sections to prevent any mix up. It is a balance checker that can be used, whenever, to track when, where and how much was sent, received or added. 1. Hot Wallet: These are installed on your devices, giving you complete control of the coins’ security. But since these are connected to personal Internet, they are less secure. 2. Hardware Wallet: These store your coins off-line and thus, guarantee security of the currency and data. 3. Online Wallet: They run on cloud and are accessible from any device and any location. They are convenient but more insecure because of online storage of the private keys, making them more prone to theft. 4. Paper Wallet: Being secure and convenient, paper wallets are one of the best options. The software generates private keys that can be printed. The process of transferring or receiving cryptocurrencies in these wallets is known as Sweeping via QR Code Scan or even manually. Now, that you are equipped with the basic knowledge of cryptocurrency wallets, you need to know how they work before you understand how to make your own cryptocurrency wallet. Cryptocurrency wallets are software programs where you can store your public and private keys and interface with blockchain users. Your transactions can be monitored. Cryptocurrency wallets are similar to safety deposit boxes that we use to store our possessions. Like these safety deposit boxes, wallets, too, have a key, known as a digital key. To be able to spend the coins sent by someone and unlock the funds signed off from their ownership to your address, there is one requisite- match the private key in your wallet with the public address the currency was signed off to. With the growing popularity of crypto exchange platforms, the number of wallets being developed is also increasing. Where can the Cryptocurrency wallets be found or how can you make a cryptocurrency wallet? Cryptocurrency wallets are available via web browsers, can be downloaded on smart-phones as an application or purchased as hardware devices from online stores. But, the process of creating your own cryptocurrency wallet is different for different types of wallets- depending on security levels. Whether you create your own cryptocurrency wallet or create your own cryptocurrency exchange, you will have to exercise caution in all phases of your cryptocurrency exchange development project. 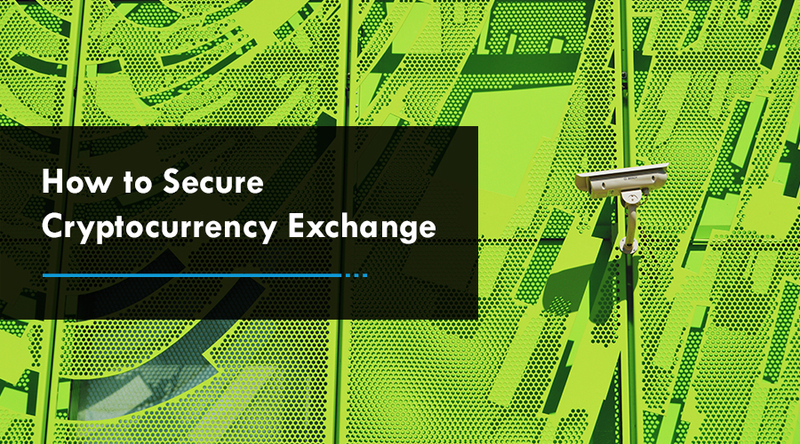 It is important to adopt the practices that keep your currency safe when storage and transfers. There are many professionals who can guide on how you can make your own crypto exchange wallet, simply find a reliable development company and get started today. 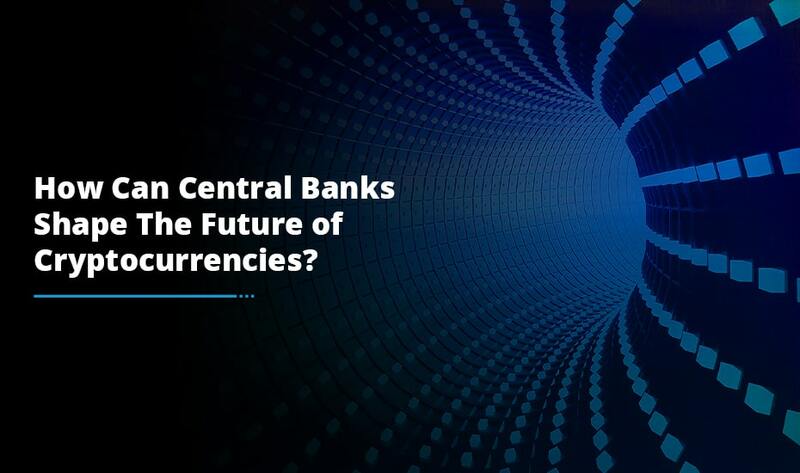 How Can Central Banks Shape The Future of Cryptocurrencies? 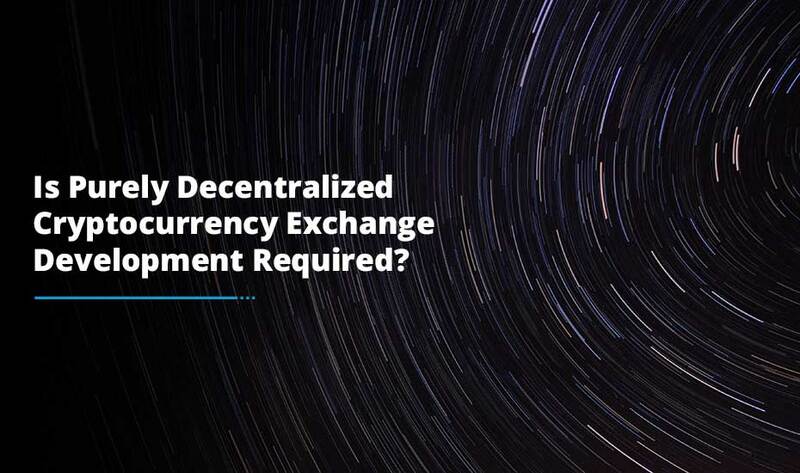 Is Purely Decentralized Cryptocurrency Exchange Development Required? © Copyright Antier Solutions Pvt. Ltd. | All Rights Reserved.